In a paper published on May 1 in The Astrophysical Journal, researchers describe how this new technique could be used to study other planets in the solar system as well, and even shed light on how the solar system formed. Water, methane and ammonia are collectively referred to as “volatiles” and the fact that there are different amounts on different planets is a tantalizing clue to the way the planets formed. Determining the composition of a planet’s atmosphere can be done with a handful of other techniques – techniques that are quite accurate, but can only measure specific regions. 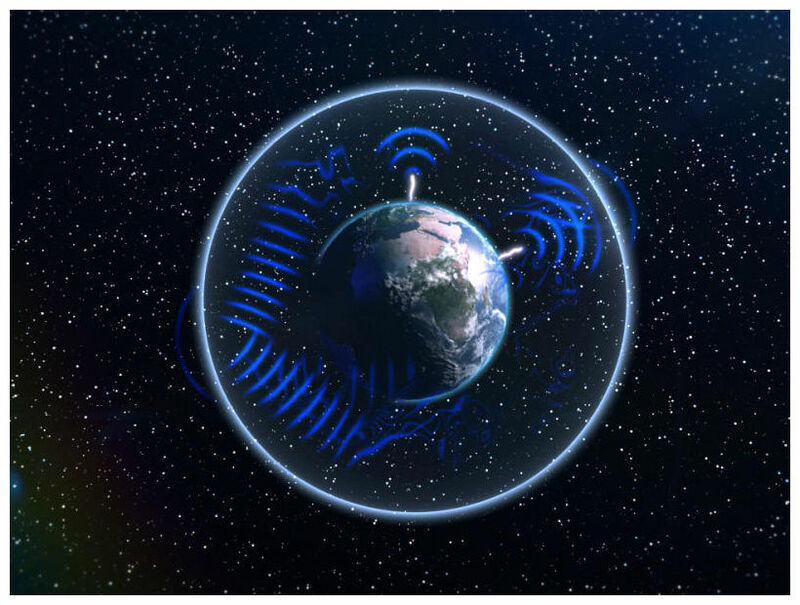 By looking at the Schumann Resonance, however, one can get information about the global density of, say, water around the entire planet. Simoes and his colleagues believe that combining this technique with other instruments on a spacecraft’s visit to a planet could provide a more accurate inventory of the planet’s atmosphere.